The strategic policy of Andamur, within its framework of growth, sets as a priority objective the evolution toward a “multi-energy” model in its service areas. To this effect, Andamur Service Areas will incorporate into traditional fuels and its current offer (car parks, restaurants, supermarket,…), new alternatives such as the supply of VNG (CNG and LNG) and electric charging points (P.R.E’s). In this way, the company evolves, within the transport and mobility market, toward new energy sources; also focusing on other emerging markets, such as hydrogen. 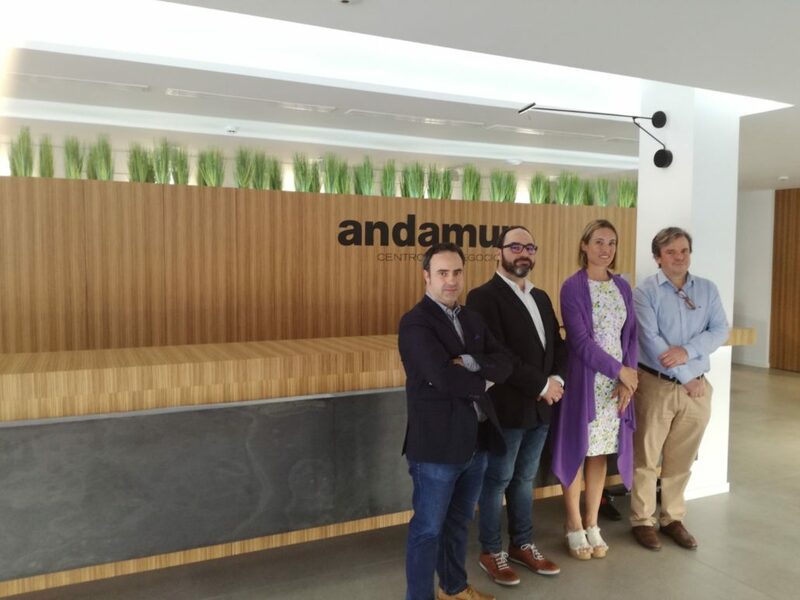 For all these reasons, and in order to know in-situ these new development projects, Mrs Esther Marin Gomez, the Director General for Energy, Industrial and Mining Activity of the CARM, has visited The Andamur Business Center. During that visit, Marin has been able to echo of our business model and the level of efficiency in services which characterizes us, after more than 30 years taking care of thousands of vehicles daily. 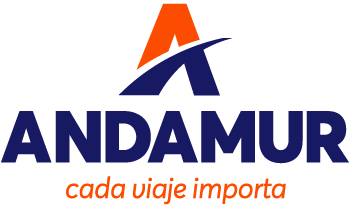 With the implementation of “multi-energy” Service Areas, Andamur continues to be at the forefront in solutions to heulier and transport companies, both of the Region of Murcia and the rest of Spain.